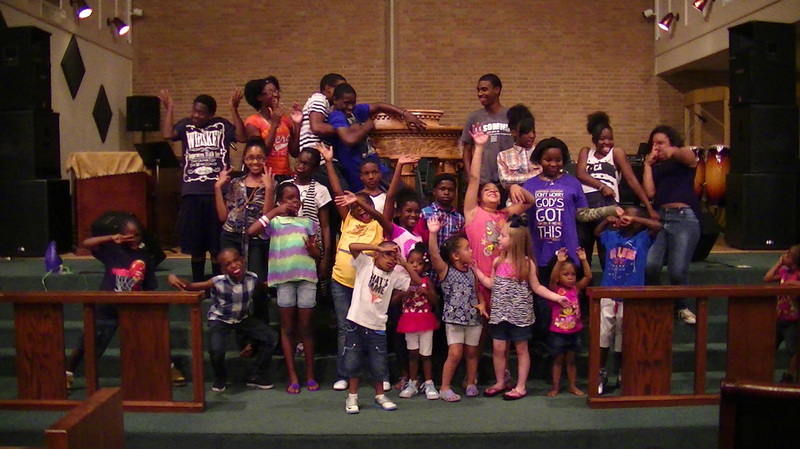 The children of Faith represents the youth department of our church. 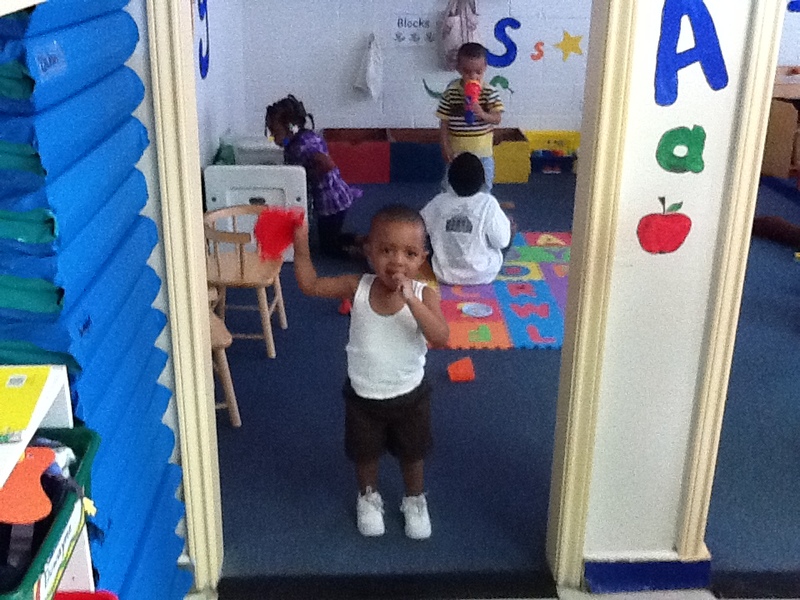 The youth program is for for children of all ages. Everything we do in our youth ministry intentionally reflects one or more of these purposes.